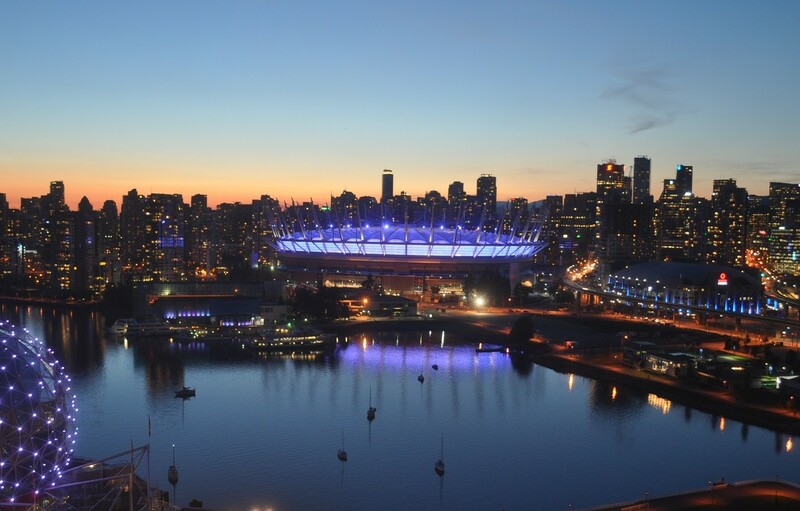 BC Place will light up purple for International Epilepsy Day on Monday, February 11th. Epilepsy is a physical condition characterized by sudden, brief changes in how the brain works. It is a symptom of a neurological disorder that affects the brain and shows itself in the form of seizures. An average of 15,500 Canadians learn they have epilepsy each year. International Epilepsy Day is a global event celebrated annually on the 2nd Monday of February, to promote awareness on epilepsy right around the world.